There are many negative stigmas associated with job hunting. Is it always easy? No. Can it be? Yes. Finding work is no longer a solo mission. You graduate school. You get a packet full of templates: Resumes. Cover letters. Follow-up letters. A paper pile so big, it made a phone book jealous. Then, you (maybe) do a mock interview with your guidance counselor, read all the cliche interview responses, and bought the sleekest business-formal attire you could find. Your confidence is at an all-time high… Until of course, you go on your first interview. The interviewer isn’t asking any of the questions you rehearsed. You begin to sweat. Your inner monologue kicks in, and now you are thinking so loud that you can’t even comprehend the next question. You’ve been tricked. The real world isn’t how you were told it would be. Everybody has a degree. Everybody has a resume. You are back to square one. The technological era has changed the entire landscape of hiring. There are multiple mediums you can utilize to find the perfect job. Computers, tablets, and even cell phones have become full-service employment resources. In addition to these devices, there are companies whose entire business is based on getting you hired. You are not alone anymore. From the cover letter to the online search, resume writing services like Evolution Coaching have stepped in to revolutionize the job search for applicants and businesses alike. We are one of the top career coaching agencies in the U.S. Additionally, we are one of the premier outplacement companies that offers extensive career coaching and resume writing help. Truly full-service. Job hunting is becoming less and less of a full time job in itself. There are too many people working for you, and they are not going to let you fail. Indeed.com, Monster, and all the other job portal websites are easy to use. Job search websites allow you to apply to multiple jobs in a short amount of time. Receiving a professional resume will help you stand out in Applicant Tracking Systems used by these types of websites, and put your name at the top of the interview list. Also, career coaching has proven to drastically increase the likelihood of landing your desired position. Outplacement Consultants (like us) help businesses save money and maintain a positive image by helping displaced employees seamlessly transition into a new position elsewhere. As the saying goes, “If you love what you do, you’ll never work a day in your life.” Settling for undesired jobs is a thing of the past. Career Coaching will help you find more than a paycheck. We will help you find a job that you enjoy and fulfills your passion and provides you a strong feeling of value. Whether you are a CEO in need of an Outplacement Consultant, or a college graduate eager to get into your specialized field, we can help. We help clients all over the country, across various industries and career levels. 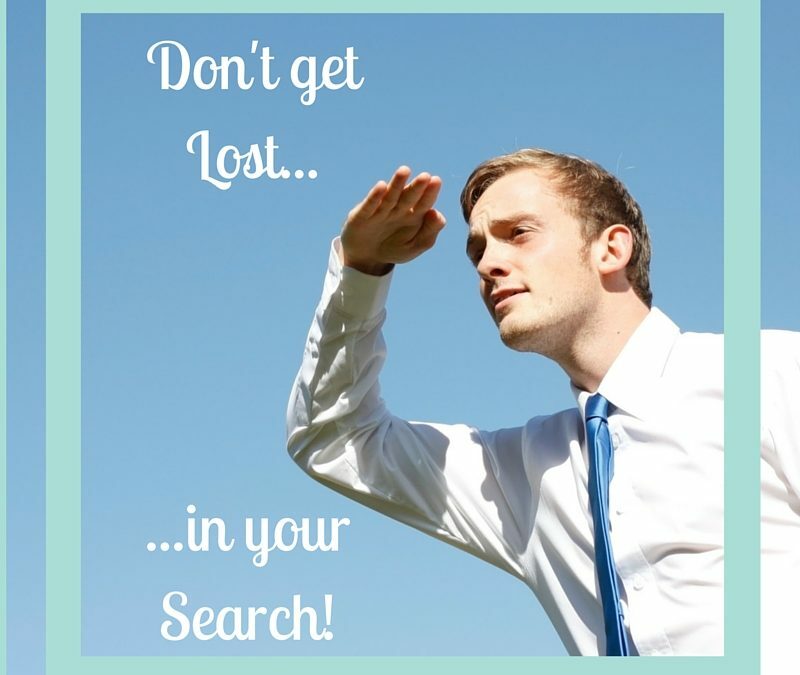 For more information, visit our site and review the benefits and tools we have to offer to make your job search seamless and successful!